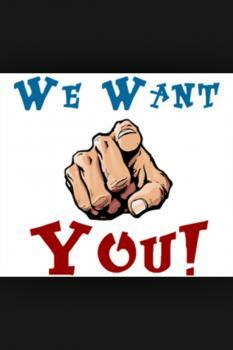 Kinsale Ladies Football AGM takes place this Saturday in the Temperance Hall at 6pm! We would love to see you there! Everybody's very welcome! Kinsale GAA AGM is on tomo eve, Sat at 6pm in the Temperance Hall. 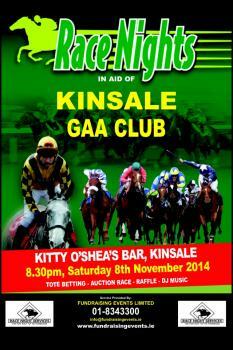 Kinsale GAA Race night takes place this Sat at 8.30 in Kitty O SÃ©'s! Great night guaranteed! See you there. Winner of All Ireland tickets! 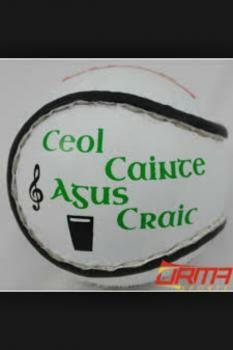 Congrats to William Mackey from Naomh Ultan in Donegal on winning the All Ireland tickets! Thanks to everybody who supported the draw! Good luck to the Minor and U12 girls who both play C'ship tomo night in Kinsale at 7pm.The U12s take on Clonakilty in the West Cork 'A' semi final and the Minors take on Rosscarbery in the County C'ship.Pls show your support! Well done to the U16 lads and their mentors who beat Fr O Neills tonight in the East Cork A quarter final 3-13 to 2-12. They now face either Macroom or Mayfield in the semi final! Tonight's Ladies Cship is in Douglas at 7.15.It's the County 1/4 final so pls support! U16 boys Cship V Kiltha Og in Kinsale also tonight at 7. 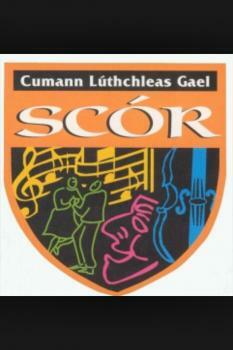 Good luck to the Ladies V Douglas tomo night Mon at 7.45 in Kilmurray. Pls. show your support! Play lotto now and you could be in with a chance of winning â¬3500 for just â¬2. Play online now or in local shops. The lotto helps with the day to day running of the club so please support! Inter Cship V Rockchapel tomo night @7.30 in Carrigadroichid. Cul Camp next wk. Register now. The club lotto is now â¬3500. Play now locally or online.